With Spring right around the corner, there’s SO much to look forward to: the cold weather eases off, flowers start to bloom, and everything gets coated in fresh pollen. Your eyes water and itch, you can never stop sneezing, your skin breaks out in rashes, and a tiny fog surrounds your head. What a great time of year! Bitter sarcasm aside, allergies flare up when the Spring comes around. Commercials start running nonstop for allergy relief in the form of tiny white pills and promise a simple escape: take one pill a day and be free from the fog of Spring allergies! For some people, these pills seem to be the only option for minimizing their allergies. But what did people do before the pharmaceutical companies discovered their chemical cocktails? Everyone seems to have their own family recipes for natural allergy relief: chewing various plant roots, diffusing certain oils around the house, and all sorts of other interesting concepts. 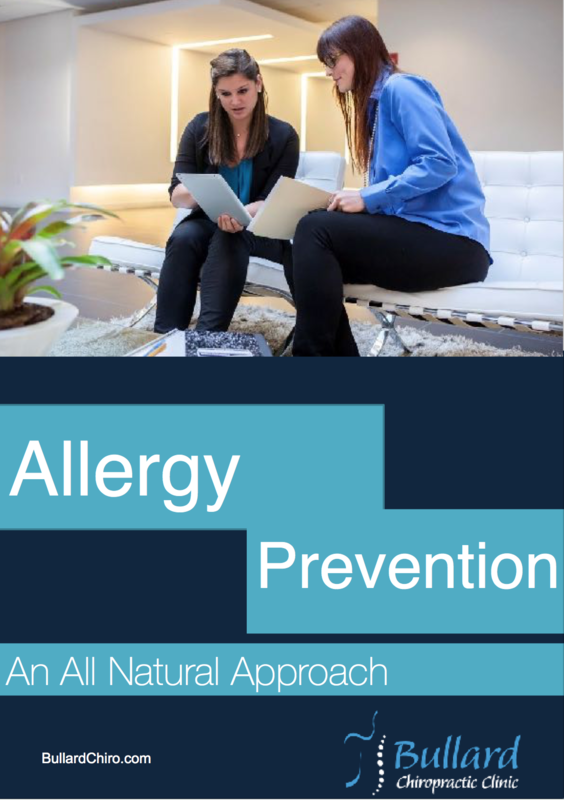 We’ve prepared a free guide to share some really effective, natural allergy relief methods with you and your family. Take a look at the information that we’ve prepared and let us know what you think! Having a game plan in place for dealing with your allergies before the height of Spring will give you a boost of confidence and have you ready to embrace warmer weather, the beautiful blossoms, and everything else positive that comes with the new season!